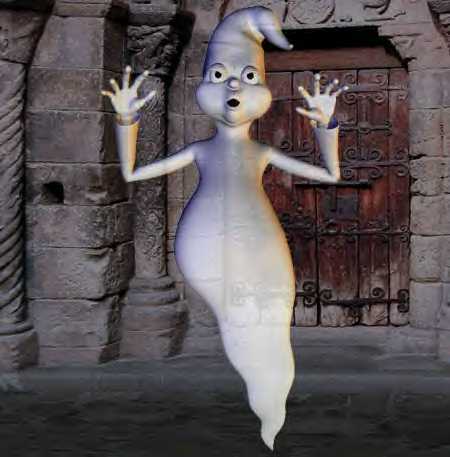 The word ghost derives from the German word geist. 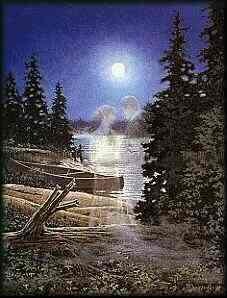 Do you believe that the spirits of the departed can appear to the living? Have you ever seen a ghost? 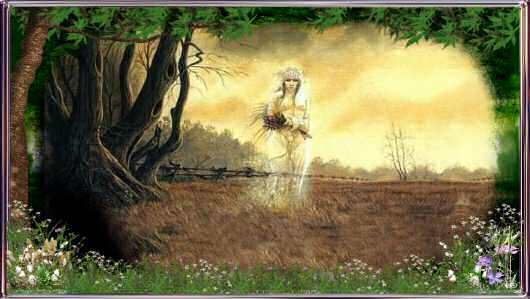 Some people think that the spirits of the deceased can appear to the living if they need or really want to. 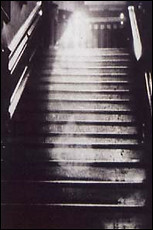 Some people believe that some unlucky ghosts are "earth-bound" spirits who are trapped between this world and the next and cannot move on to the "other side". C. said that after his grandmother passed away, he and his family were at her home. They were discussing the fact that no one seemed to know what had happened to his grandmother's will or her letters. C. said, of course, they would have the will read to them by his grandmother's attorney, but they wanted to have her copy and to retrieve some old letters she had saved. According to C.'s account of what happened, as they were all sitting in his grandmother's living room, they saw a white wispy shape and smelled the strong scent of lavender. His grandmother always wore lavender perfume exclusively. C. said the lavender odor was much stronger than it was when his grandmother had worn the cologne. C. said that the white form moved from the living room into the bedroom. His mother followed the wispy shape into the bedroom and he followed his mother. The wispy form, he said, seemed to stop and hover in front of a painting above his grandmother's bed. C. said his mother told him, "I think it is Grandma's spirit. I think she is trying to show us the painting." C. walked up to the painting and lifted it off the wall. There, where the painting had been, was a safe built into the wall. 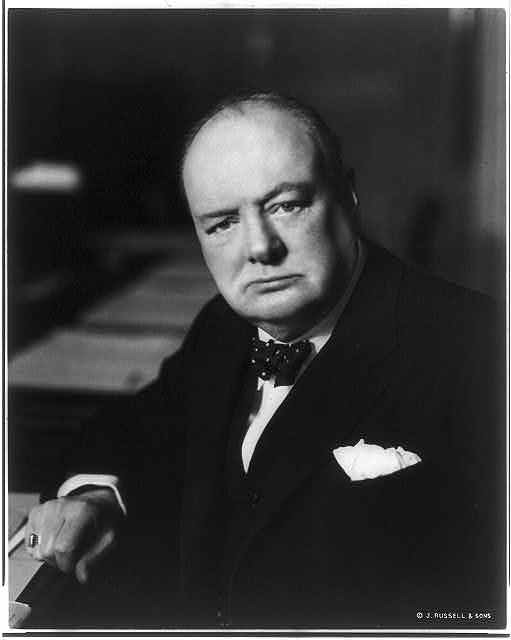 Ultimately, C. and his family were able to open the safe, and inside it was his grandmother's will and her letters. C. claimed that no one in his family who was present knew of the existence of the safe in the wall prior to seeing "Grandma's ghost". M. said that one evening she was feeding her cousin's infant a bottle of formula when she suddenly had a very strong feeling that one of her male relatives was going to pass away. She said she did not know why that thought came into her mind. She said she looked up and saw what appeared to be an elderly man walking in her direction. M. was naturally astonished and frightened. M. said he seemed to be wearing a suit, and she said he appeared to have a solid body like anyone living has. 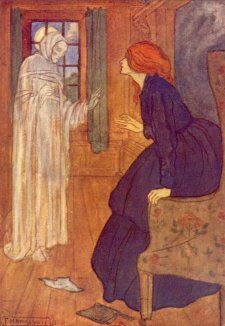 She did not hear the sound of footsteps. The next morning, her grandmother called and told M. that her brother, whom M. did not know and had never seen, had passed away the previous evening (at the time that M. saw the elderly man walking across the room). Of course, the elderly man she saw appeared identical to photographs she later saw of her grandmother's brother. 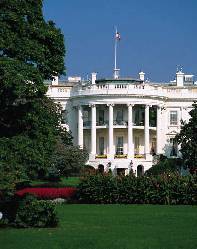 Legend has it that the ghost of President Abraham Lincoln has been seen in the White House. 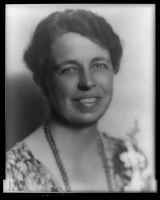 Former First Lady Eleanor Roosevelt, former British Prime Minister Winston Churchill and former President Dwight D. Eisenhower all allegedly claimed to have encountered Lincoln's ghost. It has also been claimed that Glamis Castle in Scotland is haunted. According to legend, King Duncan I of Scotland was murdered by MacBeth at Glamis Castle. King Duncan I's son, King Malcolm, avenged his father's death by allegedly murdering MacBeth. Some claim that the ghost of Macbeth and others spirits haunt Glamis Castle. Shakespeare's play Macbeth was apparently based loosely on the legend. Some dispute the claim that Macbeth killed King Duncan at Glamis, and some dispute whether Macbeth was the one who killed King Duncan at all. (Glamis Castle was apparently the childhood home of the late Queen Mum of the U.K.). 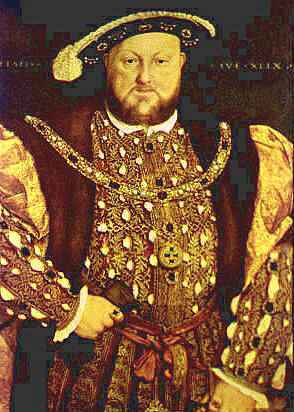 It has also been alleged that the infamous Tower of London is haunted by some of the ghosts of people who were imprisoned and died there. 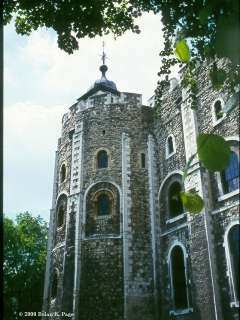 The Tower was built as a fortress by the order of King William the Conqueror. Later, it became a prison. 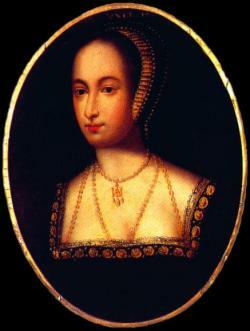 One of the ghosts alleged to haunt the Tower is the spirit of Anne Boleyn, one of the wives of King Henry VIII. The Flying Dutchman is supposed to be a ghost ship that is doomed to sail endlessly never able to reach port and is sometimes seen off the Cape of Good Hope in Africa. 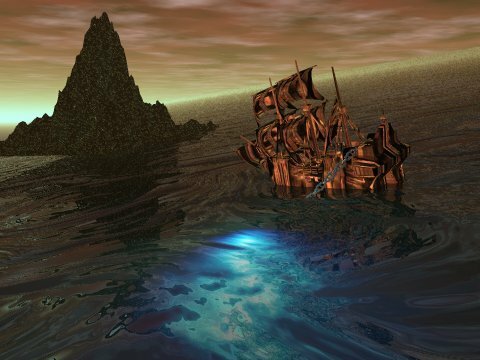 Various theories have been suggested to try to account for what happened to the crew of the Flying Dutchman. One tale is that the captain of the ship blasphemed and was thus forever doomed to sail without ever being able to reach port. In the small western town that D. lived in, there was a story that some residents of the town had picked up a ghostly hitch-hiker at night. She was described as a beautiful young girl all dressed up (apparently because she had been to a dance). She was alleged to stand by the side of a back-road, looking forlorn. Those who claimed to have given her a ride said that she asked to be dropped off at a cemetary (which they claimed to think was, of course, quite strange) or that she wanted to be taken to a building that had once been where local dances were held. When they stopped to let her out of their car, she simply disappeared. Part of the legend is that the young girl and the boy she was engaged to marry were killed in a car accident while returning from a dance many years ago. Apparently, there are many similar stories from many places.